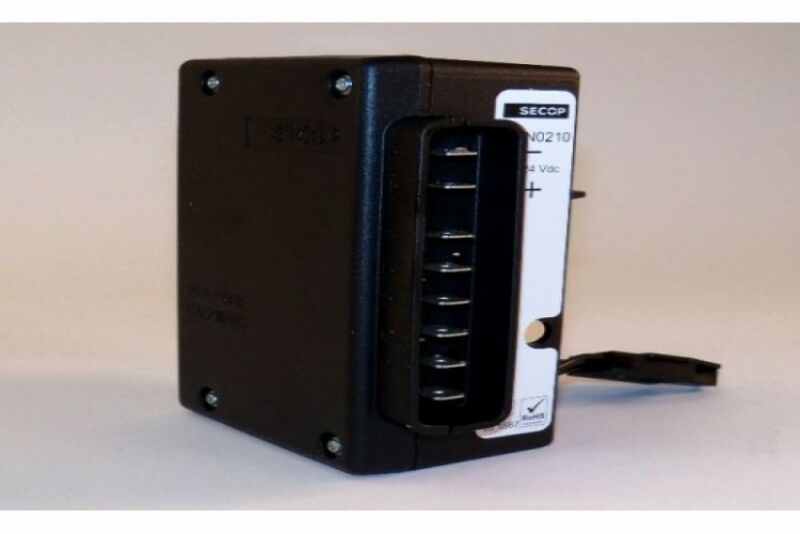 This is the standard dual voltage (12v - 24v) replacement control module found on Danfoss/Secop BD35 and BD50 compressors. This is a Danfoss product, which we offer with our part number E50896 (note, this was previously sold as E50895, before Danfoss modified the design to eliminate the additional heat sinks on the outside). If there is a voltage spike (above 17v on a 12v system, or 31.5v on a 24v system, this module will sacrific itself to save the compressor. Part numbers: Danfoss/Secop - 101N0200, 101N0210, 101N0212 INDEL - SEG00002DA Frigoboat - E50896 (formerly E50895) It is considered a direct replacement. Simply remove a single screw to release module for the side of the compressor to reveal the 3-pin plug that attachs the module to the compressor.